Not every wholesale partner is created equally. HUB was founded on the principle of plugging all the necessary retailer gaps that have existed in the industry for decades. 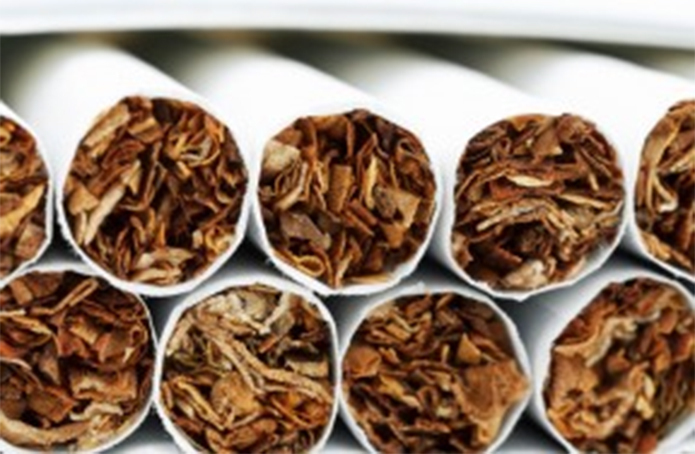 Our focus on customer service through next day delivery, increased value pricing, innovative products, and simplified order placement make us the obvious choice for wholesale tobacco services. HUB Tobacco is your choice for the best-known brands cigarettes. Additionally, we are the exclusive provider for Edgefield, Aura and Traffic Brand Cigarettes. We pride ourselves on having the solution for all of your needs. 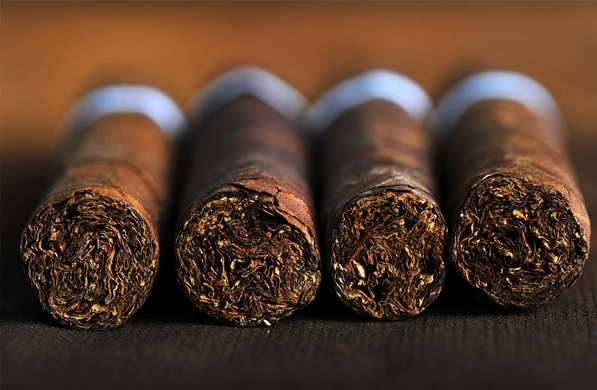 Your customer’s tastes and wants are vast, especially when it comes to their tastes in cigars. HUB Tobacco carries more brand solutions for you than most of the competition. Add to this our services like next-day delivery, and you’ve got a formula for success. 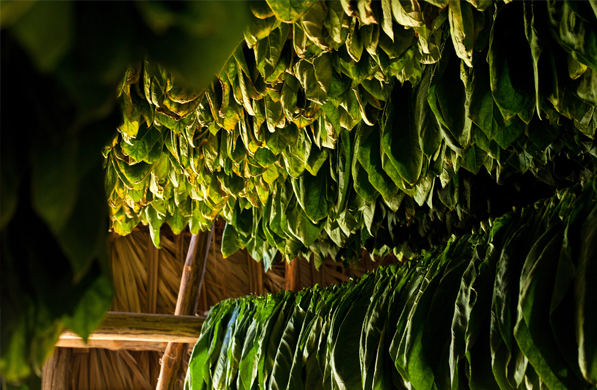 From plug to snuff & from leaf to packets, HUB Tobacco has what you require to meet the demands of your retail customers. We offer all of the brands you need with a simplified ordering process and fast delivery. Say goodbye to the days of inventory frustration. 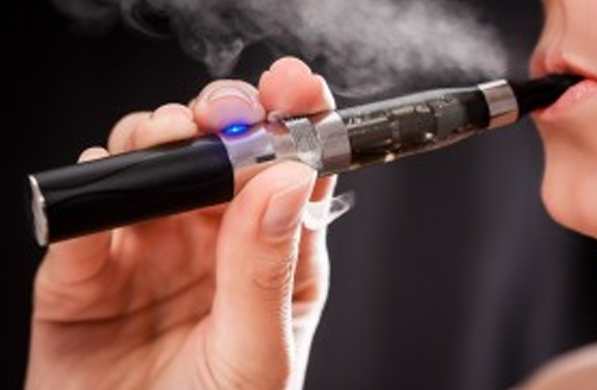 In addition to all of our traditional tobacco products and accessories, HUB Tobacco also distributes new, innovative products to help meet the needs of your ever-changing customer base. 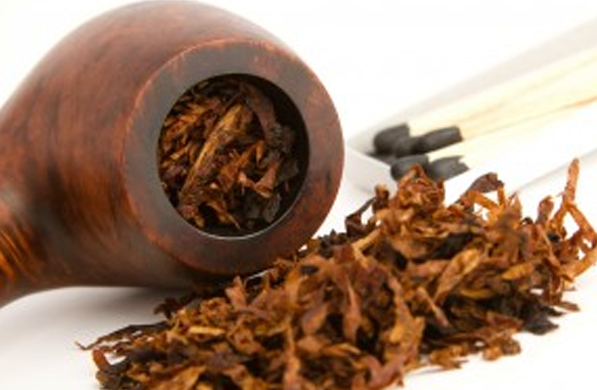 Not only does HUB Tobacco supply countless retailers with their pipe tobacco inventory, we also provide solutions for pipes and pipe accessories, such as filters, cleaners and everything else your customers need in order to make you their one-stop-pipe-shop. 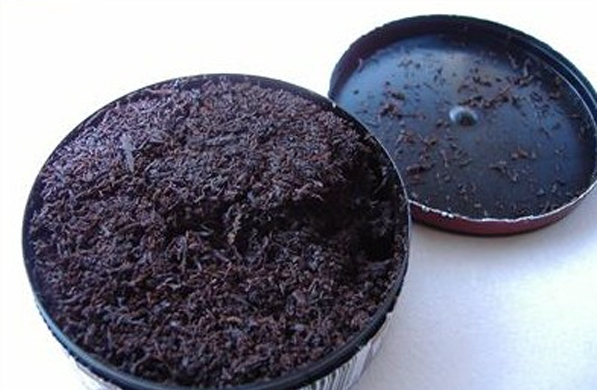 Let’s face it… customers are looking for tobacco products and fair prices, but also appreciate convenience. HUB Tobacco is not only your resource for all of your tobacco needs, but also the accessories that you need to keep your customers happy.